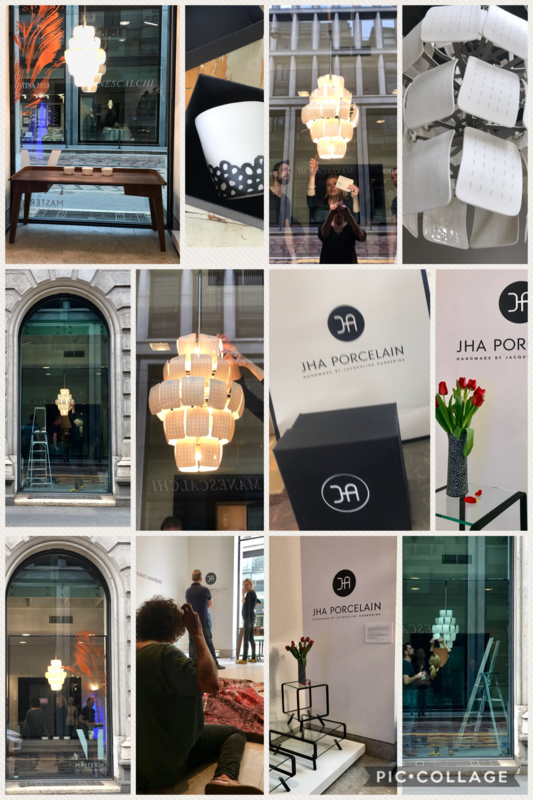 JHA PORCELAIN is very happy to be selected as one of the Dutch designers on the Dutch pavilion at the fascinating Palazzo Francesco Turati in Palazzo 8 from April 16th – 22th. The method used by Harberink is based on the Chinese “rice grain” technique from the 14th century. The porcelain layers are 100% handmade. 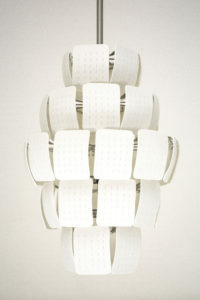 The standard size of the chandelier is 60 x 45 cm, although it can also be custom made to other sizes. Variations in colour and material processing are also possible. 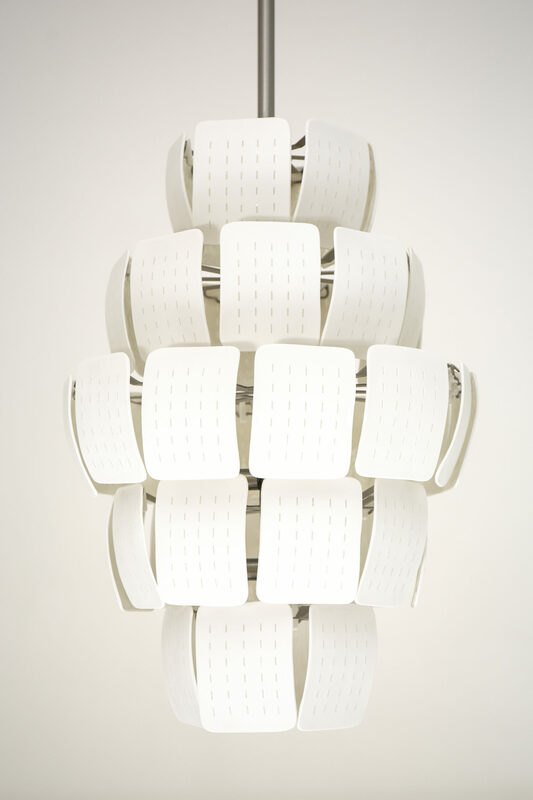 The chandelier can be built modularly, which means it is also easy to transport. Official Press Opening at 4 p.m.
Dutch tulips will be handed out to the people of Milan. This is how we say to all Milanese: thank you for your hospitaliy and enjoy the flowers. 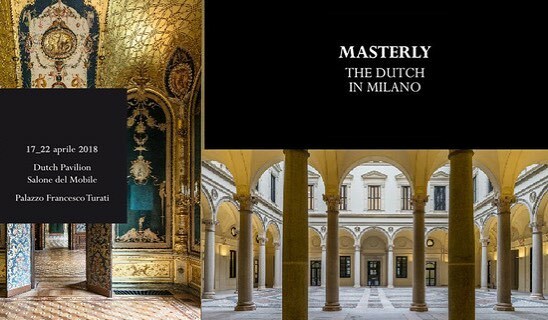 This entry was posted by Gwen Jansen in events and tagged I, Masterly Milano.